I love what martial arts training does for people. 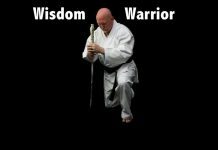 Martial arts transforms lives. 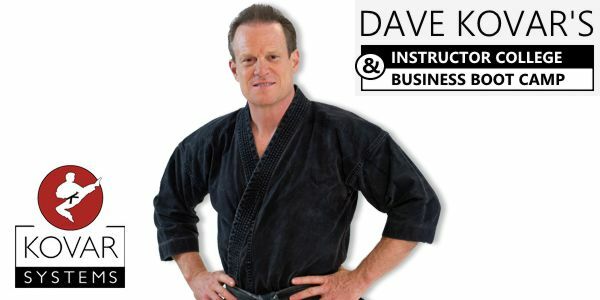 I am just recovering from a week-long series of business and teaching seminars in D.C. and Wisconsin. 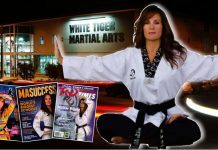 Over the past week, I have had the chance to meet and interact with several hundred martial arts professionals. As always, I heard some amazing success stories, and once again I am reminded of why I love teaching martial arts. Martial arts can transform a shy little girl into a confident, self-assured young lady. It can help a wild, ADHD diagnosed little boy channel his energy into becoming a focused, enthusiastic young man. It can take an anti-social, rebellious teenager and turn them into a happy, confident, goal-aspiring role model. It can help an over-stressed, out of shape, middle-aged man get his health AND his mojo back. It can turn an overworked, timid, thirty-something mother into a fearless warrior-athlete. I’ve seen it all. 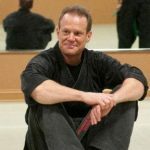 I might be a bit biased, after all, teaching martial arts is my profession, but with that said, I know it is true because I keep seeing it happen time and time again. 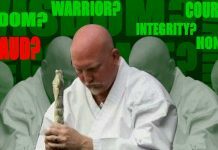 Martial arts has the answer to a lot of questions and martial arts transforms lives… Spread the word.